MINUTES FROM THE RIM, LA CANTERA, I10, 1604 AND BOERNE. 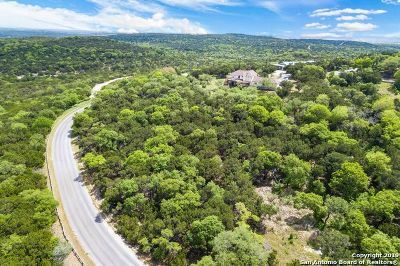 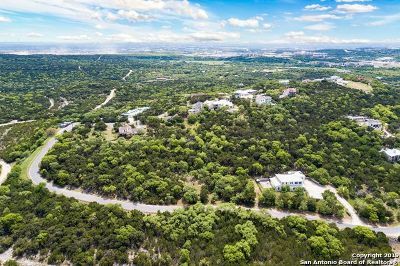 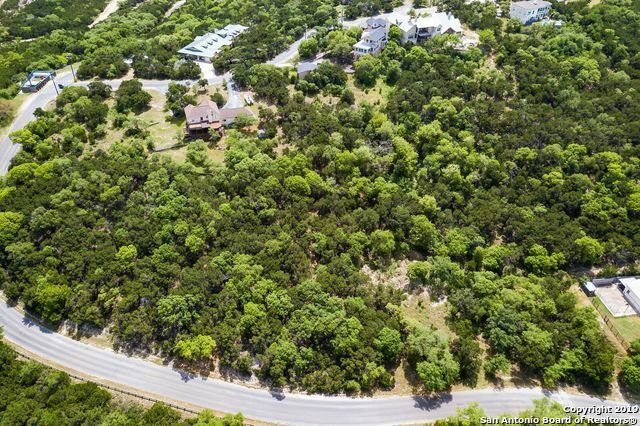 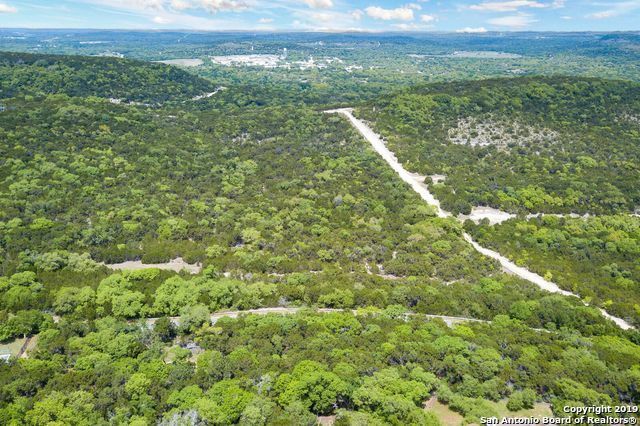 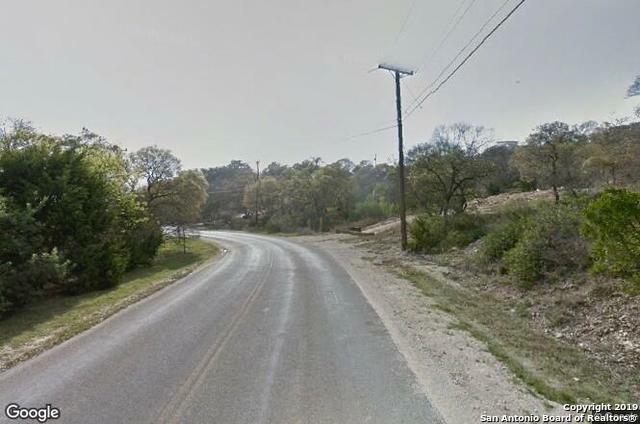 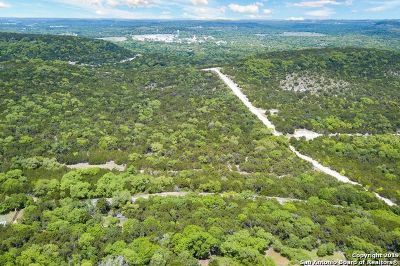 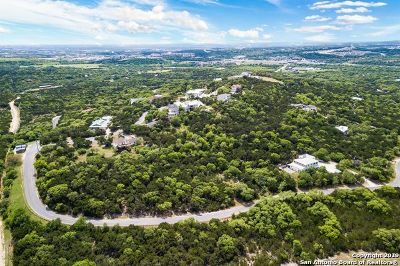 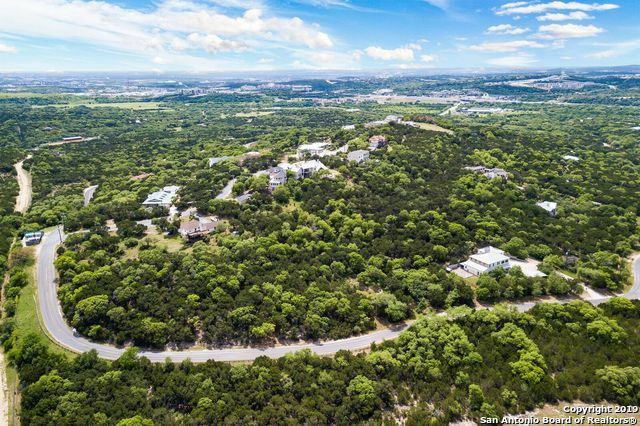 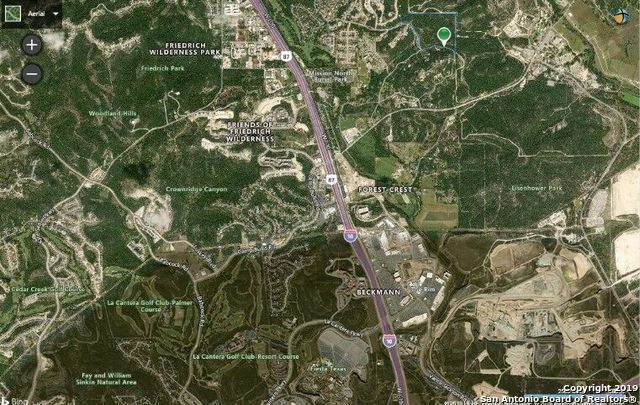 Build your home on this STUNNING 1.5 acres with Texas Hill Country views right inside the city and close to TMI - Texas Military Institute. 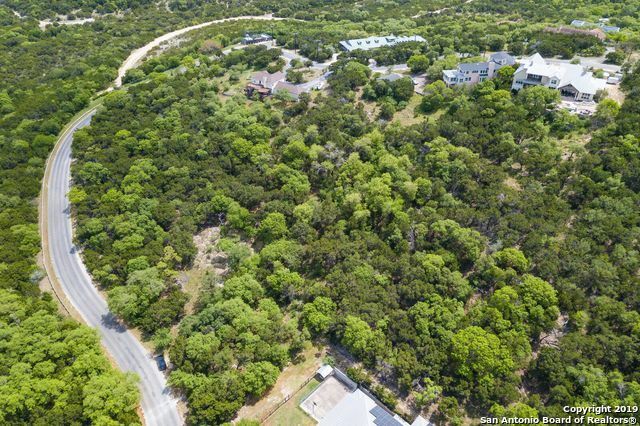 Plenty of large trees and wildlife galore. 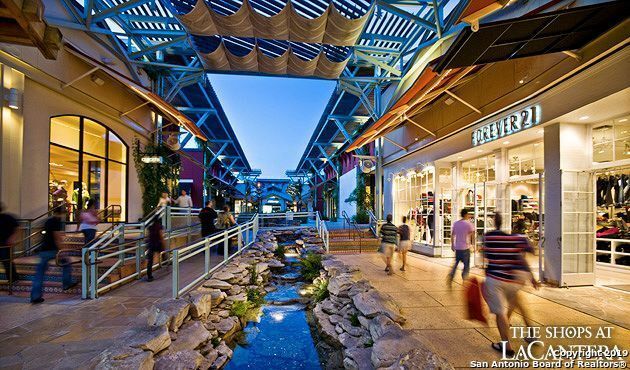 The feel of the country with the convenience of the city. 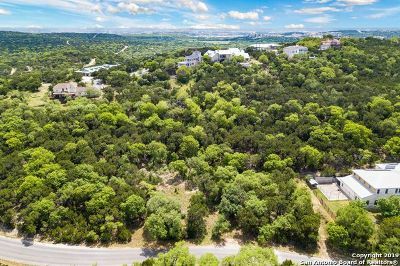 Don&apos;t miss out on this beautiful building site. 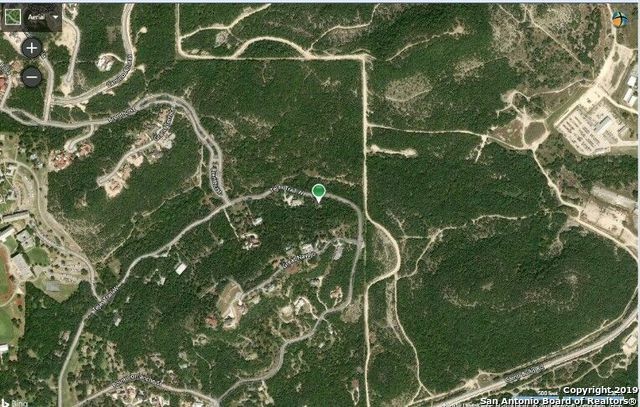 Width and depth is approximate information retrieved from MLS. 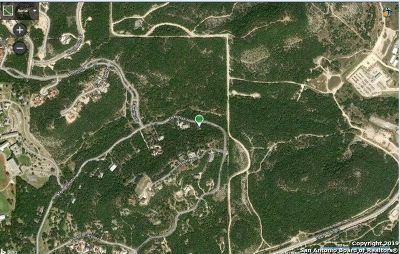 Survey will need to be ordered/referenced for exact measurements.